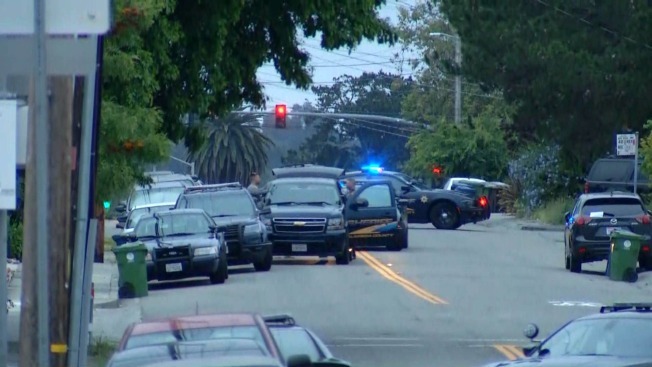 An armed and suicidal man who barricaded himself in a Castro Valley home Monday morning surrendered to officers, according to the Alameda County Sheriff's Department. The man, who was holed up in a home near Center Road and Veronica Avenue for multiple hours, came out of the house safely, according to sheriff's officials. The man's girlfriend was also in the home, but she was safely released roughly 30 minutes before the man came out, according to sheriff's officials. Further information was not available at the time.